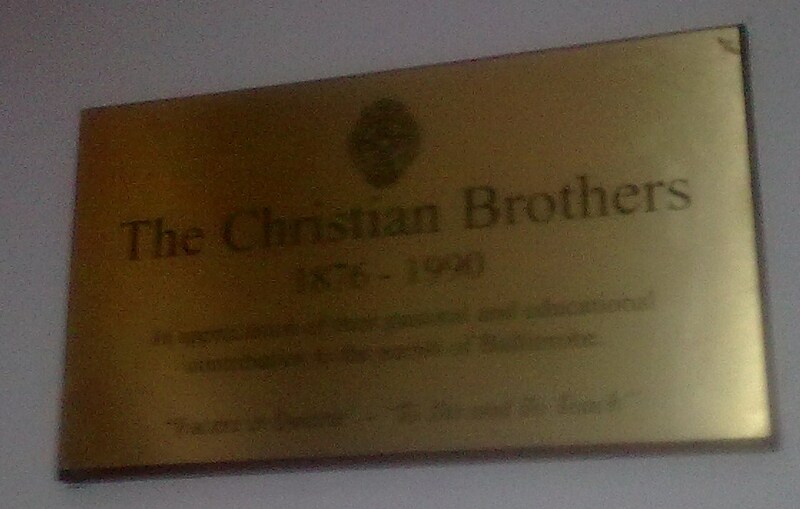 When Brother Anselm was appointed to the Superiorship of the Christian Brothers Congregation in Ballinrobe on 20th August 1943, no one could have foreseen his direct involvement on the lives of the ill with T.B. 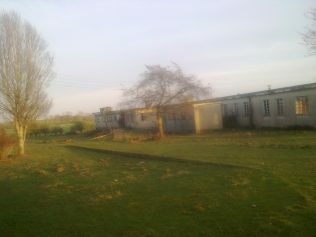 at Creagh, Ballinrobe Sanatorium. Bro. Anselm served in Ballinrobe until his demise on November 12th 1982. He is buried at Ballinrobe New Cemetery his plot is shared with the little boy whom he promised would not be buried in an unmarked grave. Averil Staunton has honoured Bro. Anselm on Historical Ballinrobe with ouririshheritage.org. There are videos on youtube honouring Bro. Anselm along with his little friends by Dominic Kennedy. This year 2017 a new book has been published by Allan Worthy, Victor Kennedy, Edited by Dominic Kennedy; called Kathleen Kilbane; The ‘Little Saint’ of Achill Island. This edition has extra material plus photos also documents on both Kathleen and Bro. Anselm.